On August, 10th Zack from the Center for Genomic Gastronomy appeared with artist Cat Kramer on the Radio Heritage Network‘s radio show and podcast “The Food Scene”. Listen here. 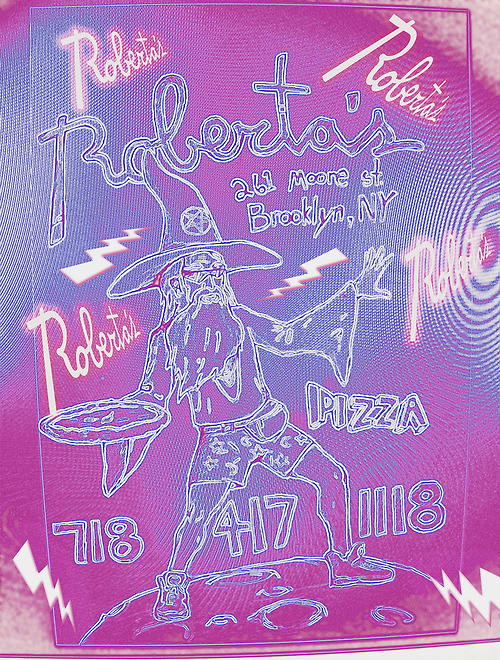 Thanks to host Michael Harlan Turkell for putting together such an interesting podcast, and Roberta’s Pizza in Brooklyn for hosting, hooking it up and generally being awesome.